Has your cat or dog been nice this Christmas? Would you like to spoil them a bit by buying them high quality name brand foods for an amazing price? 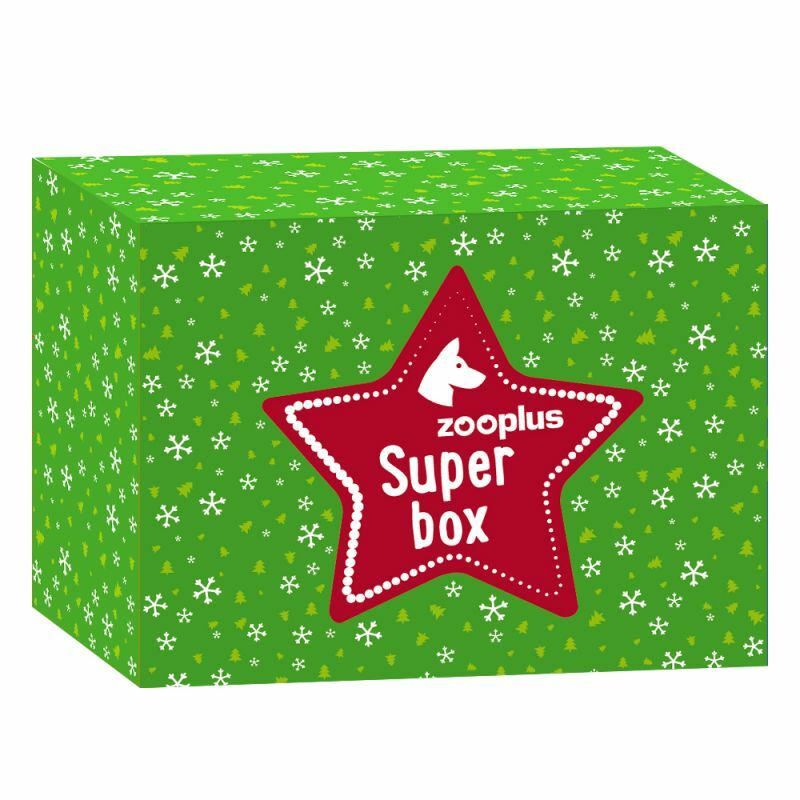 Look no further for this zooplus only special Christmas Gift Box could make your cat or dog very happy. Take the chance to be very happily surprised to receive high quality brands of 3 wet dog foods, 2 dry dog foods, and 4 packages of dog snacks within the dog Super Box or 9 wet cat foods, 3 dry cat foods, and 2 packages of snacks within the cat Super box. 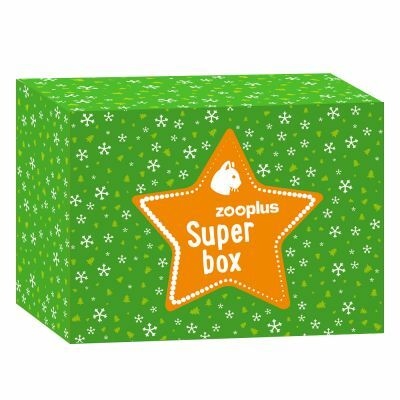 Buy your pets this amazing box and you and your pet will not regret the wonderful experience you will both receive for this Christmas time! 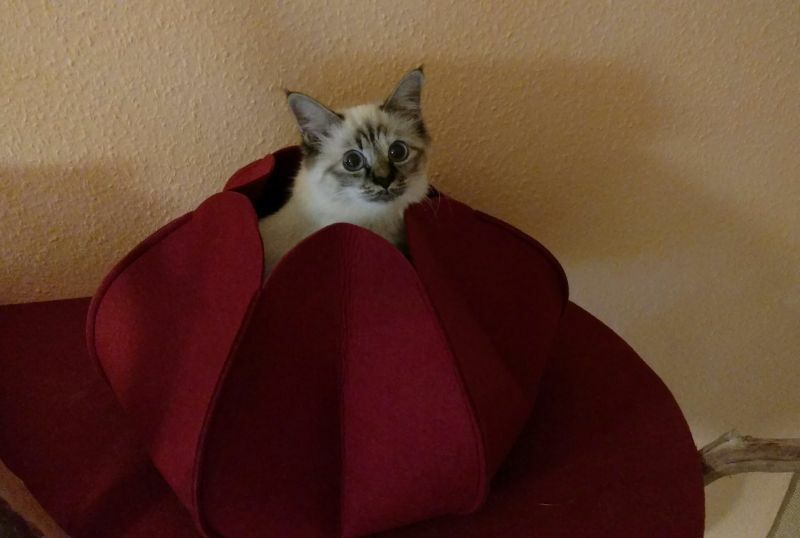 This adorable cat den comes in the shape of a blossoming flower, dark red with a top entry offering your pet cat the perfect location to enter a new cozy space within your home. The entrance of the Flower Cat Den is between six flower petals finished with artificial felt and kitted out with soft, quilted cushions. Your cat will enjoy peace and relaxation within the Flower Cat Den for it offers the perfect location to snuggle down and hide away from the outside world. If you wish to buy your pet dog an interactive toy with five refillable compartments look no further! This battery operated toy has a signal tone and non-slip base which could be set to open at two different intervals. This toy is not only suitable for dogs but also for your pet cat as well. The Trixie Activity Fun Timer Dog Toy offers your pets small toys or snacks at regular intervals. 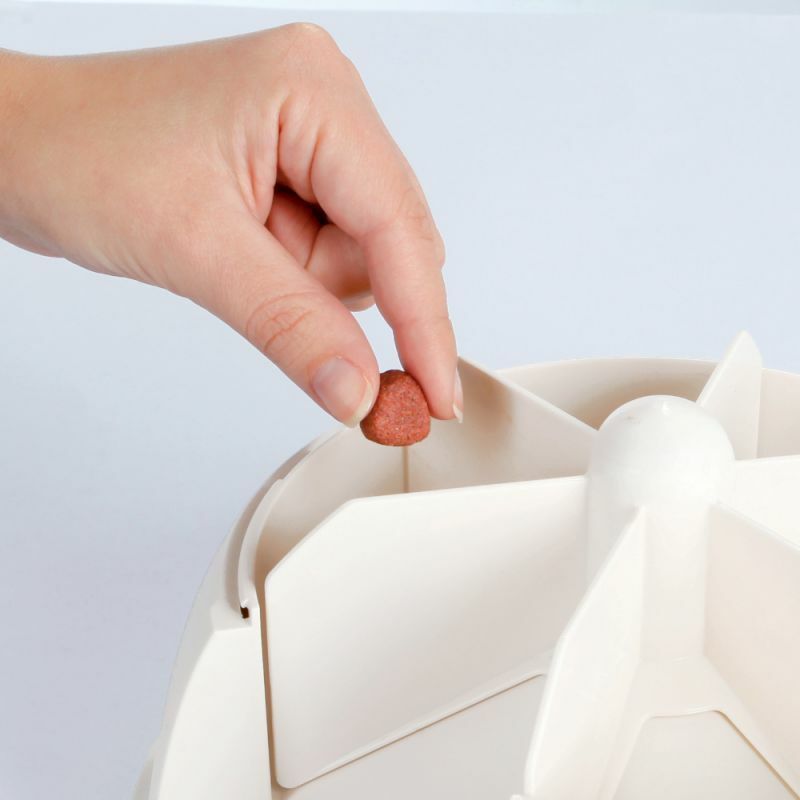 You can refill up to five compartments as you wish! Keep your pets entertained this Christmas by gifting them with this perfect fun toy. 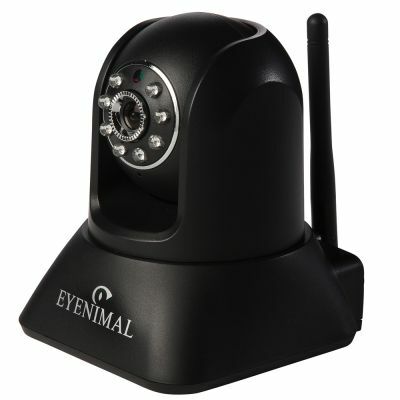 The Eyenimal Pet Vision Live Pet Camera lets you keep an eye on your beloved pet at all times whether you are at work, out shopping, at a restaurant, or just in another room in your house. This camera sends live feed to your phone, computer, or tablet via WiFi or a local network. 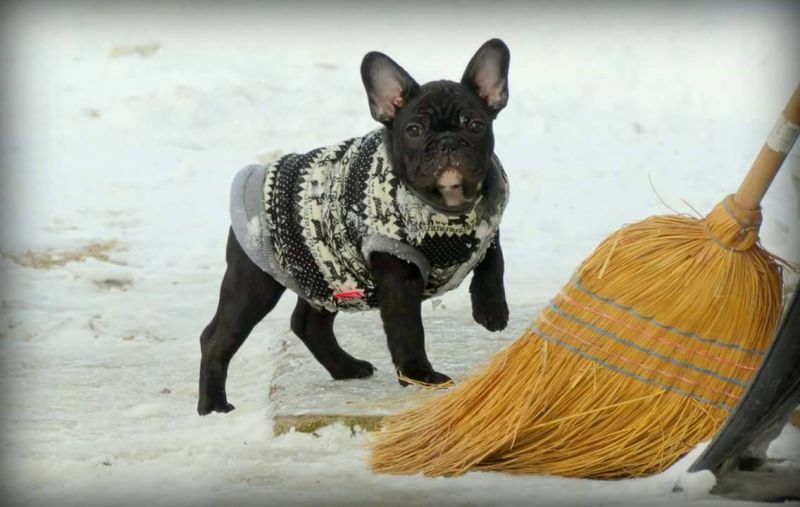 This becomes extremely handy during these cold winter days to make sure your pet is safe inside your home while you are away. 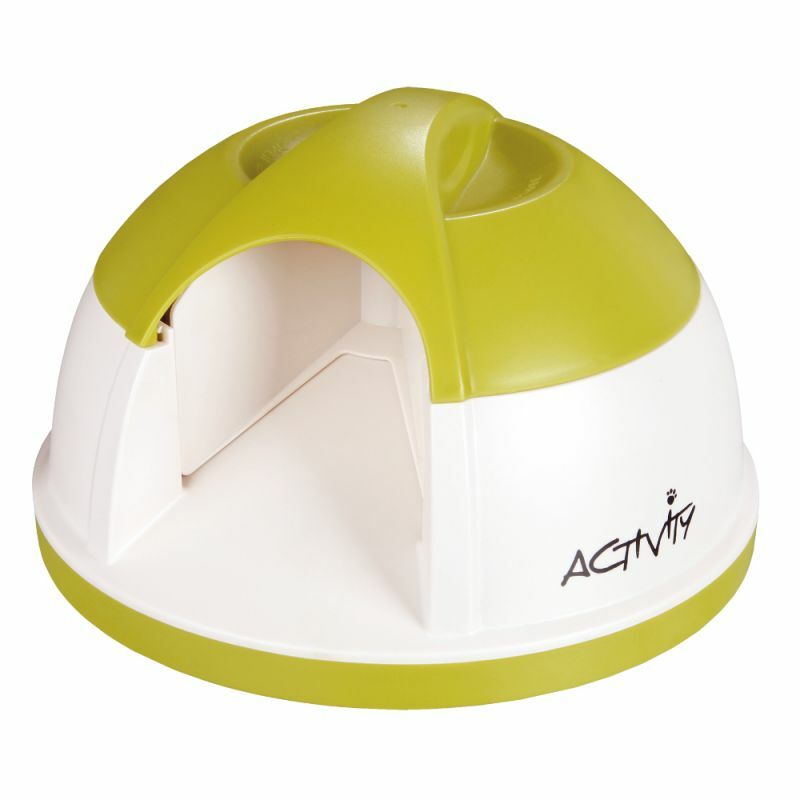 A perfect gift to be able to keep a close eye on your pet keeping not only you happy but also making sure they are safe within your care. FURminator DeShedding Tool is a perfect gift for your pet cat this winter to deshead them and your house cat hair free. Keeping your house and clothes cat hair free has never been easier using this grooming tool with an ergonomic handle and design to capture cat hair shorter than 5cm. 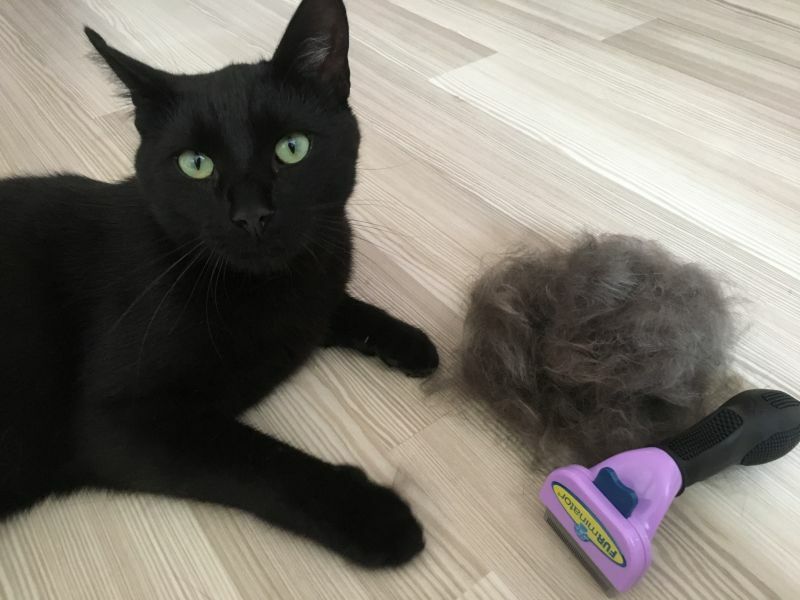 This tool not only makes it possible to keep your home a bit more cat hair free but also offers a shorter cleaning process and is perfect for those who suffer from allergies being around their pet cat. Your cat will enjoy this process made quicker with the FURminator, and it could possible lead to less hairballs. Have a pet dog that suffers from joint pain? If so giving them this memory foam dog bed for Christmas could possibly be the best thing you could possible do for it offers them a relaxing, pain-free sleep. 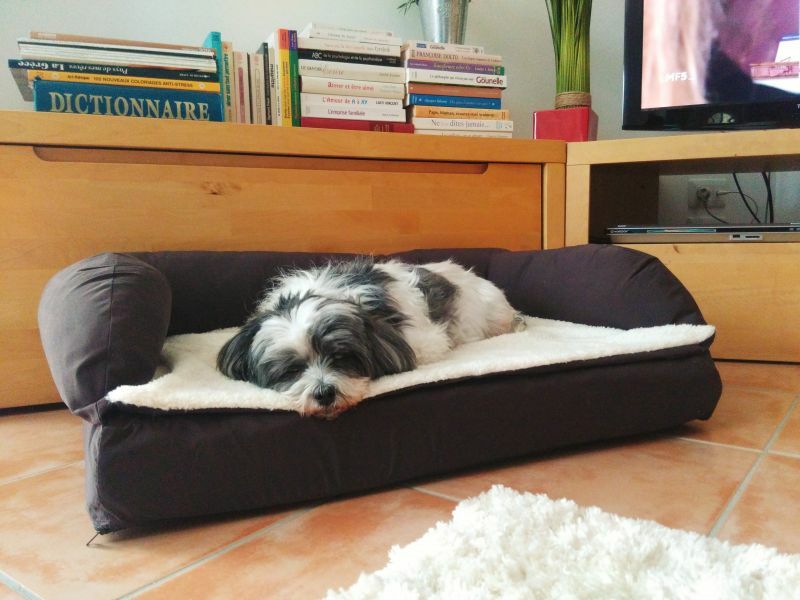 This Orthopaedic Dog bed is the perfect gift for your senior dog who will appreciate a comfortable sleeping experience given that the memory foam enables your dog to rest its spine and joints in complete comfort. As soon as your dog gets up in the morning, or after taking a quick nap the memory foam returns to its original shape! 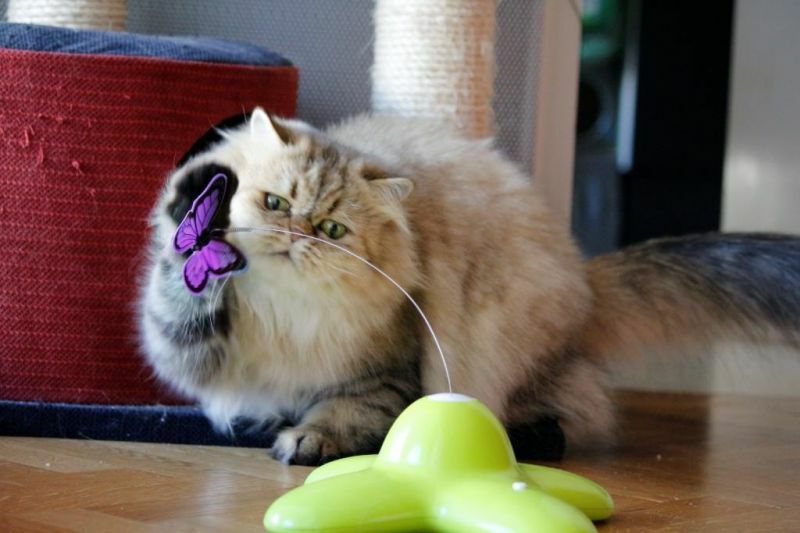 The Funny Butterfly Cat Toy flutters and flies around unpredictably, keeping your cat on their paws. This cat toy will keep your pet cat entertained for hours at a time giving them a wild encouraging active play. With only a touch of a button and a gentle push, the battery operated butterfly starts to whirl around catching your favourite felines attention stimulating their natural instinct to hunt and encouraging a good chase. 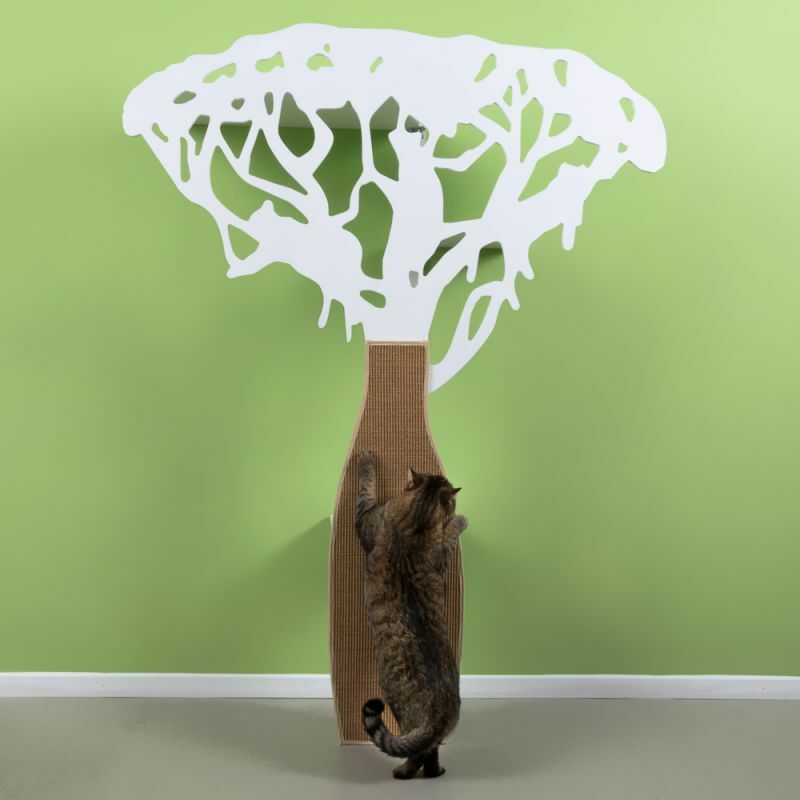 Given the green bases broad and heavy structure it prevents it from sliding around while your cat swats away at the butterfly. Gift your puppy a fashionable dog pullover in a Norwegian knit pattern for these cold winter nights. This 100% cotton knit pullover has a soft cozy fleece lining, turtle neck and Velco tapes to ensure that your dog is encased perfectly within it’s warm embrace. The Velco tapes are easy to put on and off and are fully adjustable so it offers a perfect fit for your dog. Why not offer your dog a cosy fashionable look this Christmas that will make all the other dogs jealous? 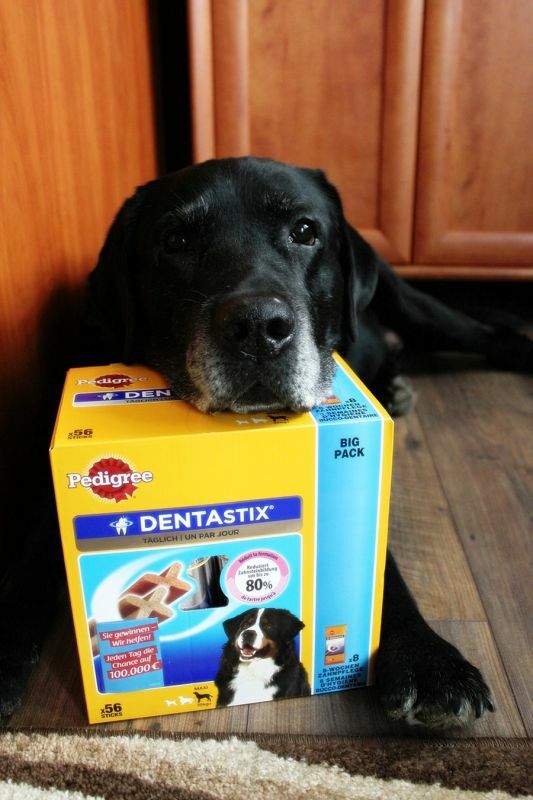 Surround your dog with Pedigree Dentastix to help your dog’s teeth and gums stay strong and healthy. The unique shape and surface of Dentastix are clinically proven to reduce the build-up of tartar and plaque by up to 80% when fed daily, and the active ingredients help keep your dog’s mouth clean (and fresh with the Fresh Dentatix). Dentastix are completely digestible with no residue which causes no harm to your dog and they will completely love them! Dentastix have to be chewed for enough time to be effective. Want to have a secure way to walk your dog that doesn’t affect their neck while they get too excited and want to pull away at their leash? 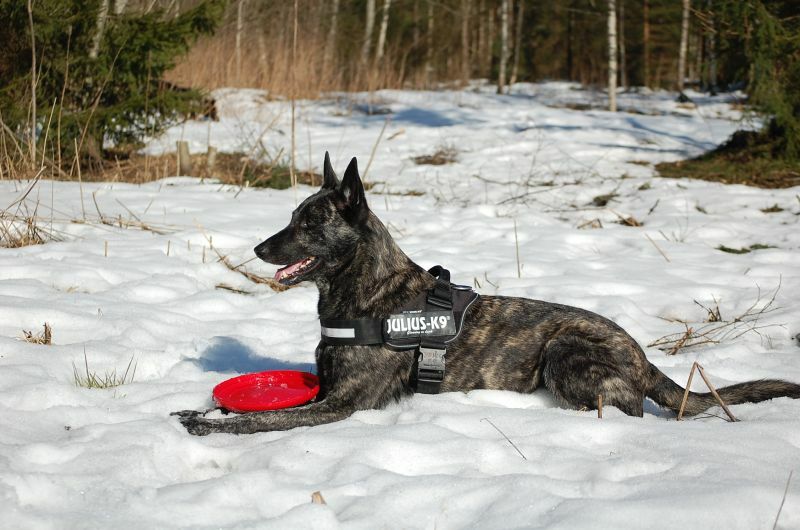 The Julius K9 harness offers a high quality, secure, and modern design which rests on your dog’s chest and distributes forces evenly across their chest and ribcage. 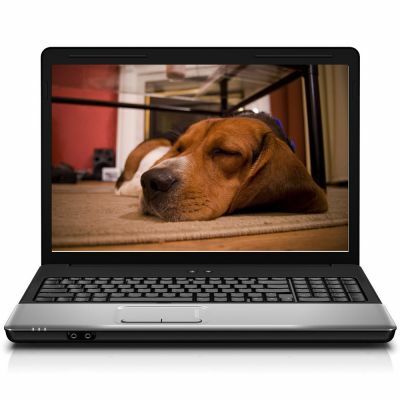 This gives you the ability to carry on having the power while also offering your dog a comfortable experience. This harness becomes the ideal harness for high-impact activities like sports, walking over rough terrain or for using with working dogs. The lining is made from Oktex, which is a breathable skin-friendly fabric that will offer your canine friend a comfortable feeling. The straps on the chest and tummy can be continuously adjusted, allowing you to fit the harness to your dog’s frame perfectly. This entry was posted in Cats, Dogs, Humour, zoolove, zooplus and tagged Christmas, dog, gift, pets, xmas by mayrad. Bookmark the permalink.